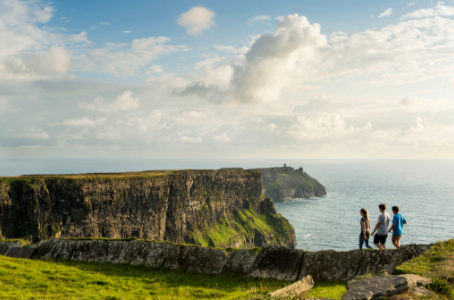 Ireland is one of the world’s stunning landscapes! I would say one of the MOST, but it seems the more I learn about our world, the more beautiful and artistic it truly is. Ireland is in my top 5 bucket list destinations, but I think it will take more than one visit to see everything I would like to see. Check out these amazing experiences you can have while visiting! I wrote about this in my blog here this week if you want to learn more. This is definitely on my bucket list! This is one of Dublin’s most iconic locations for all the beer lovers! It is a must-see if you like Guinness, especially. 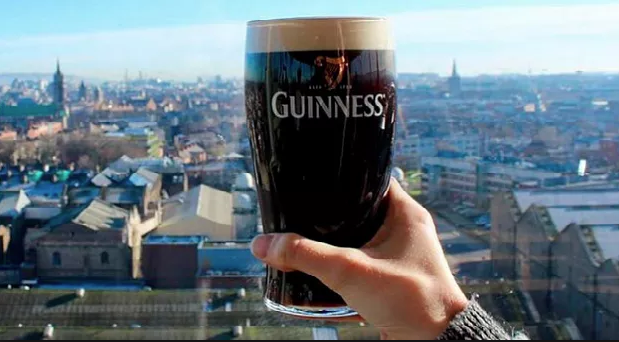 Visit www.guinness-storehouse.com to learn more about it! 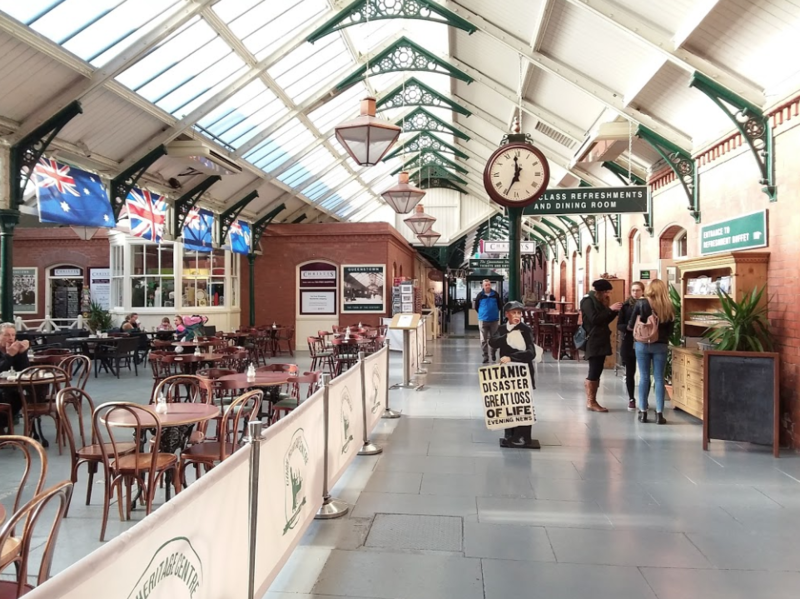 This was not only the last port Titanic visited before heading to America, but also a wonderful place to research your Irish heritage if your family hails from the Emerald Isle! It’s a small museum, but well worth a visit if you’re in the area. 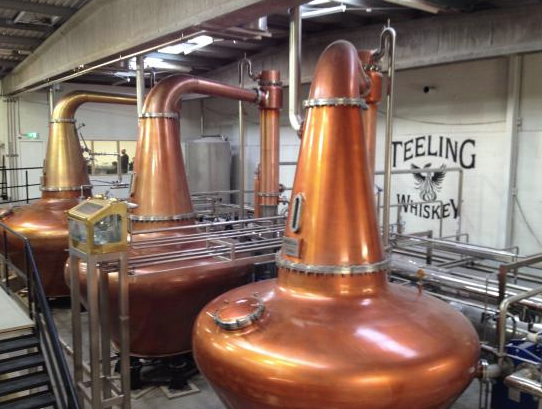 If you like whiskey, you definitely must visit at least one distillery while visiting Ireland! 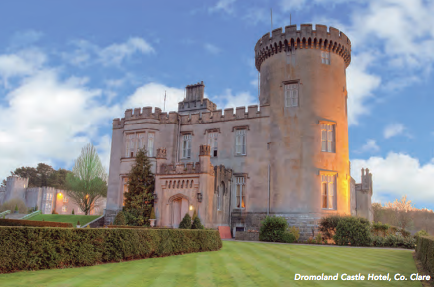 One of Ireland’s more famous castles, this and the Ashford Castle are 2 of the most popular hotel castles you can stay in! I don’t know about you, but I’ve always wanted to spend a night in a non-haunted castle! 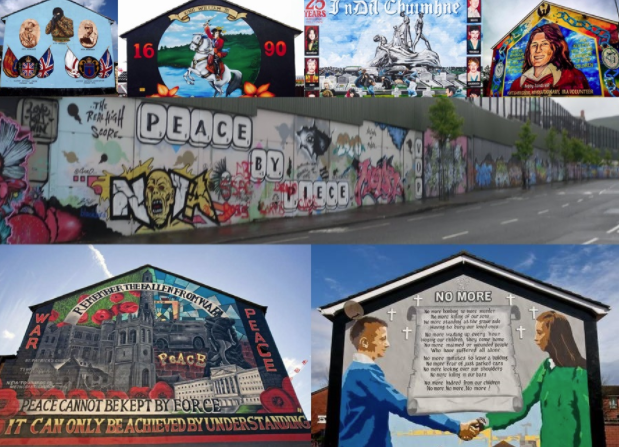 Many of the Ireland tour companies I work with can arrange these for you. 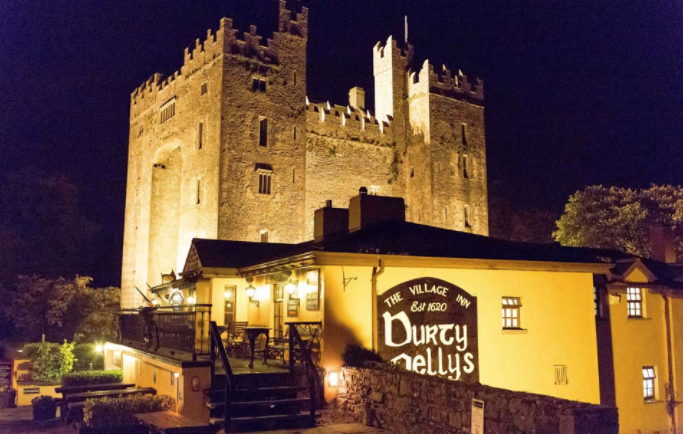 There are many replicas but only one original Durty Nelly’s in Bunratty, Ireland! The Durty Nelly tradition began way back in 1620 and is one of the most awesome pubs in Ireland to hear traditional Irish music every night, pull your own pint of Guinness, and great food! 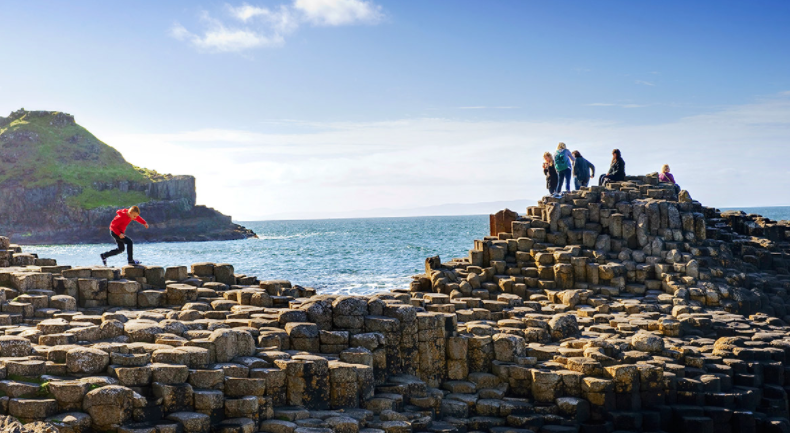 This incredibly beautiful location is called the Giant’s Causeway because legend says that there was a quarrel between two GIANTS – named Finn Mac Cool & Benadonner. It’s a bit of a story but in the end, one ran away and tore up the causeway that he had built to fight with the other. Killarney is a town you can visit while doing the Ring of Kerry tour on Ireland’s southwest coast area. The Ring of Kerry should have its own mention too, but this is such a great little stop along the way. Don’t miss it! 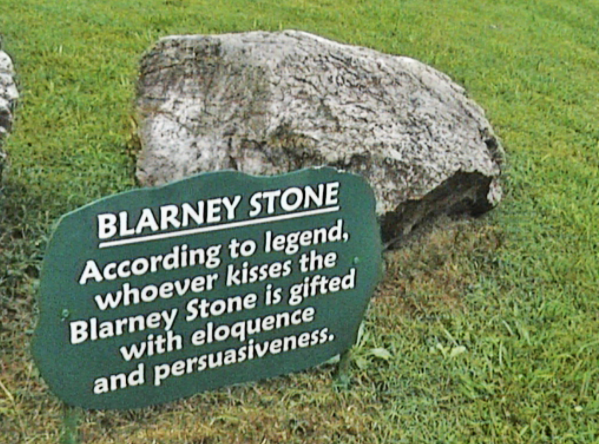 ← Why Do You Kiss the Blarney Stone?